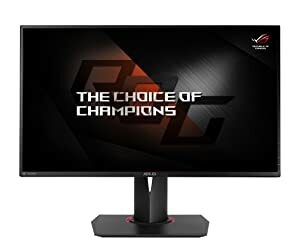 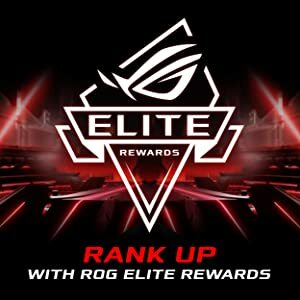 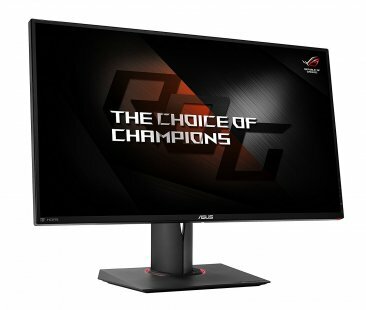 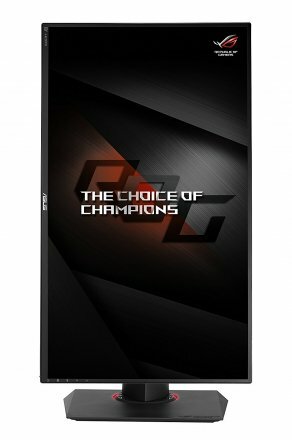 Featuring a 27” WQHD 2560 x 1440 panel, ROG Swift combines an overclockable 165Hz refresh rate with 1ms response time, users can expect the most responsive, high FPS, blur-free visuals, even with lightning fast movement on screen. 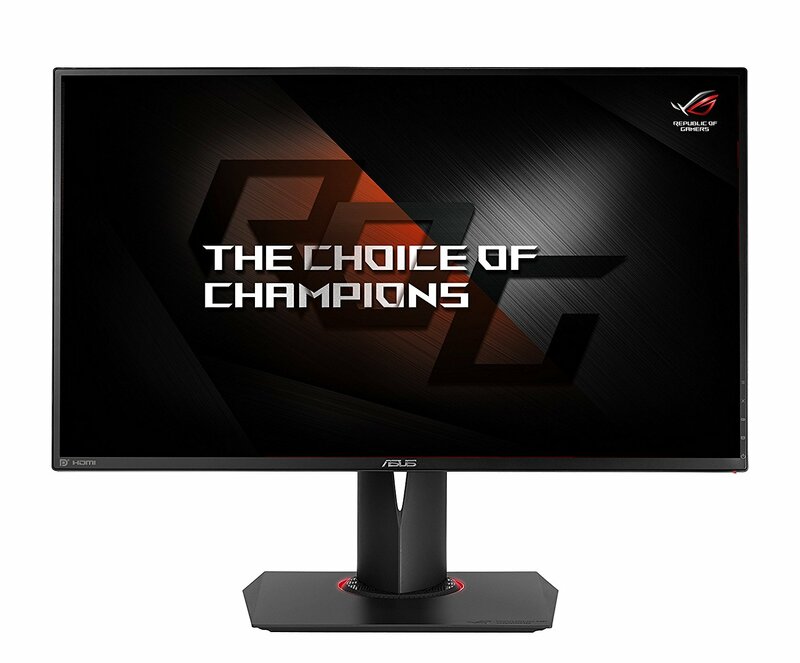 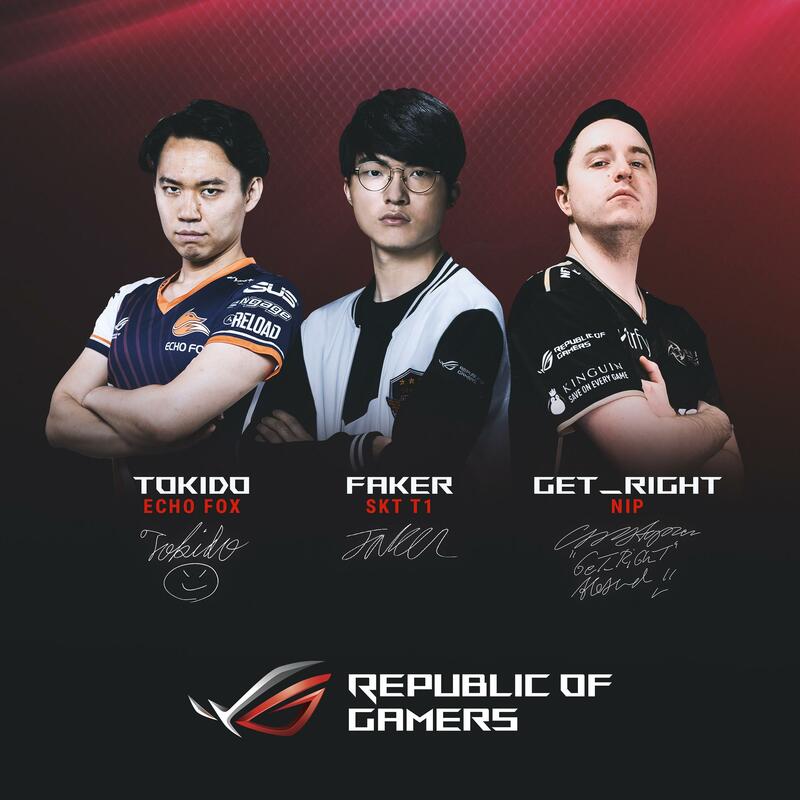 The ROG Swift PG278QR incorporates NVIDIA G-SYNC display technology to deliver the smoothest, fastest, and most breathtaking gaming imaginable. 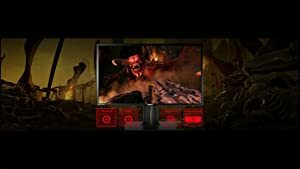 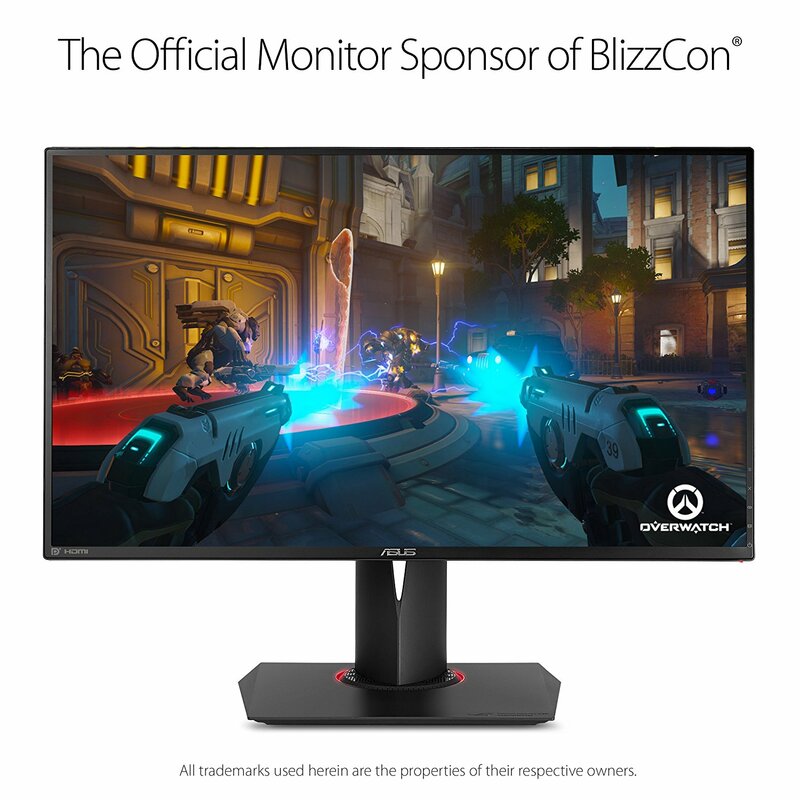 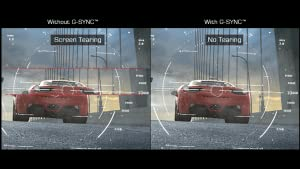 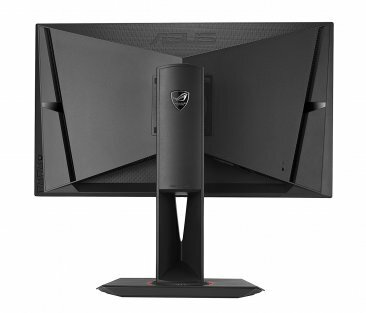 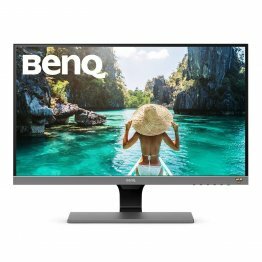 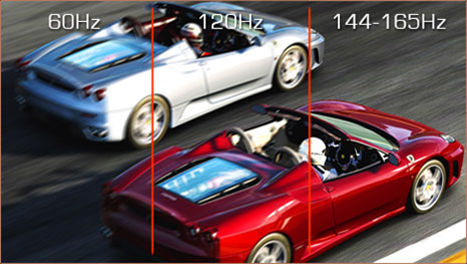 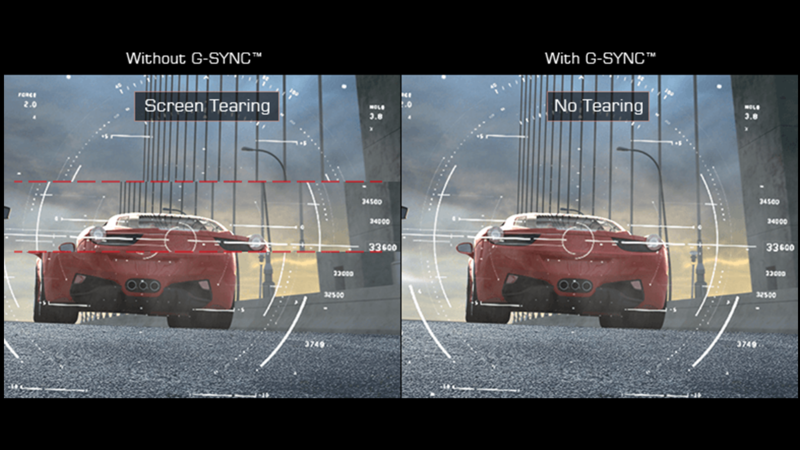 G-SYNC synchronizes the monitor's refresh rate to the GPU in your GeForce GTX-powered PC, eliminating screen tearing and minimizing display stutter and input lag. 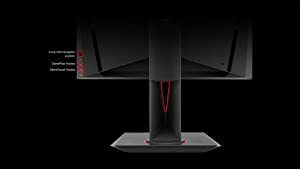 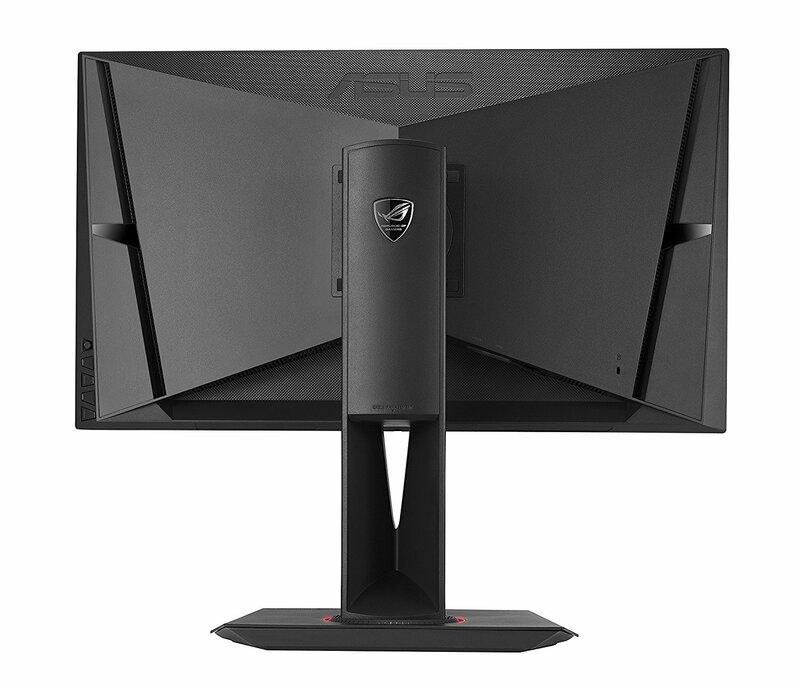 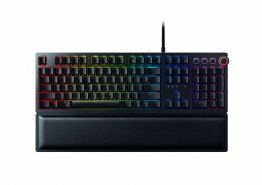 The ROG Swift PG278QR has an ergonomically-designed stand with tilt, swivel, pivot and height adjustment so you can always find that ideal viewing position. 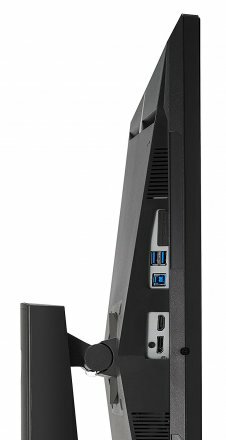 It can also be VESA wall-mounted.